3d illustration of human heart attack. 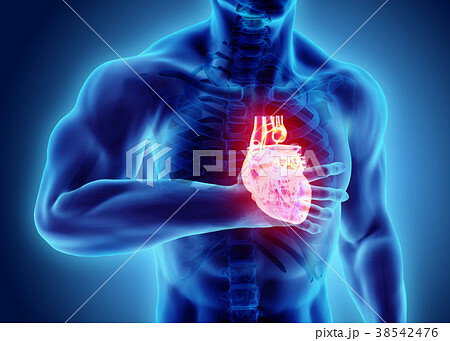 イラスト素材: 3d illustration of human heart attack. 3d illustration of human heart attack, x-ray medical concept.